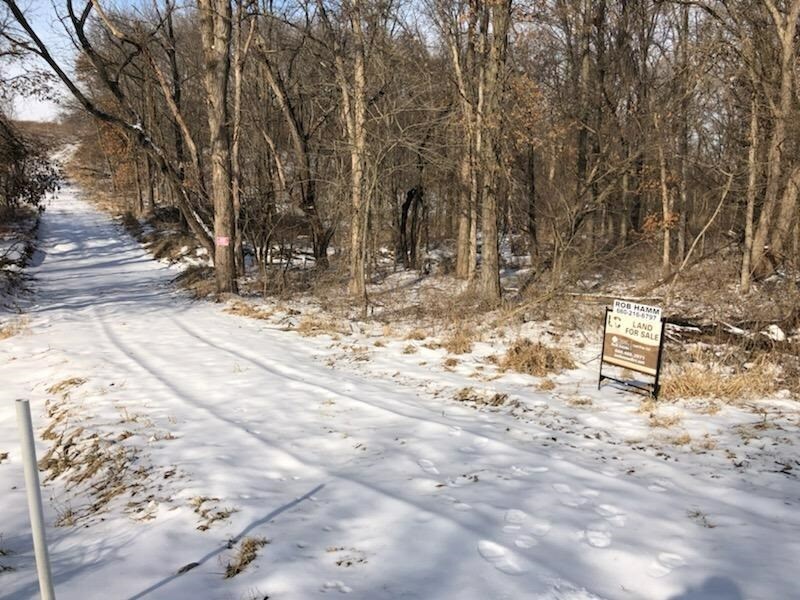 24 +/- acres northern Missouri land for sale in Knox County. 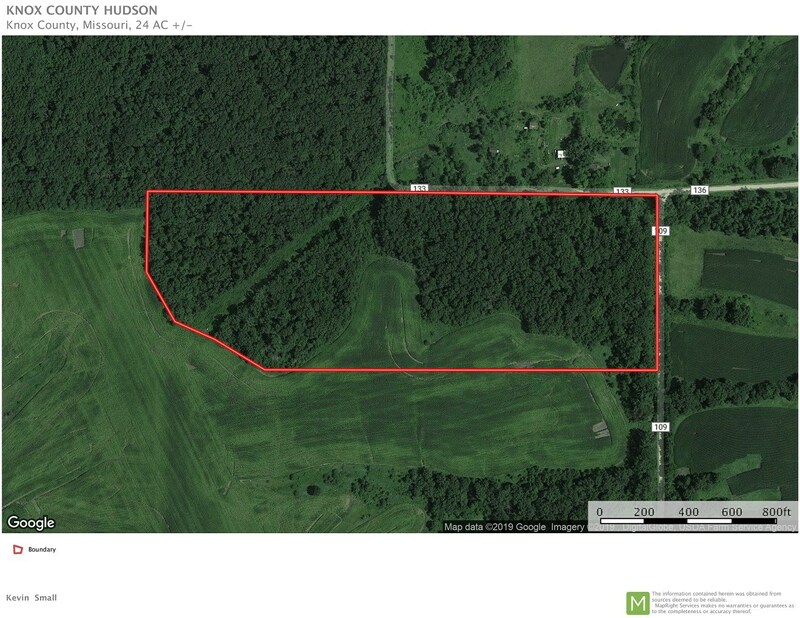 The property is north of Hurdland, MO off County Road 109 and 136. 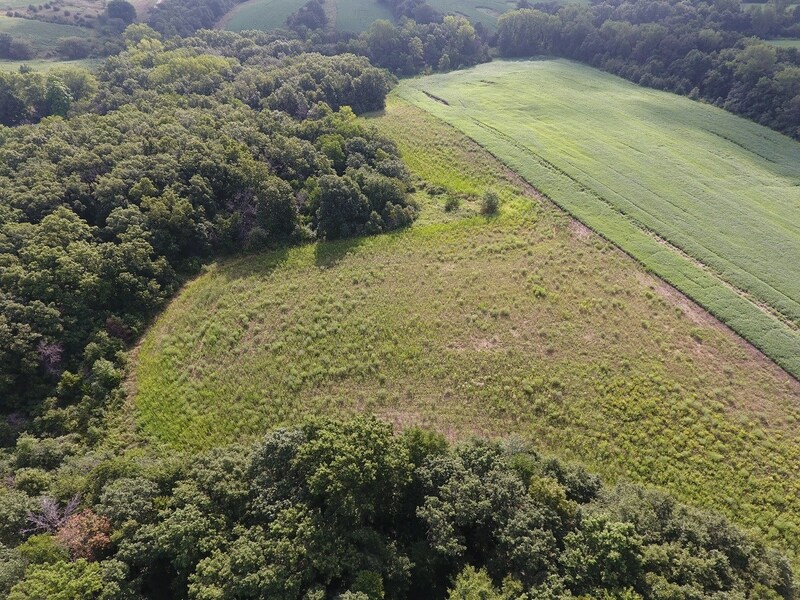 This is a smaller hunting tract that is a hot spot for big bucks. 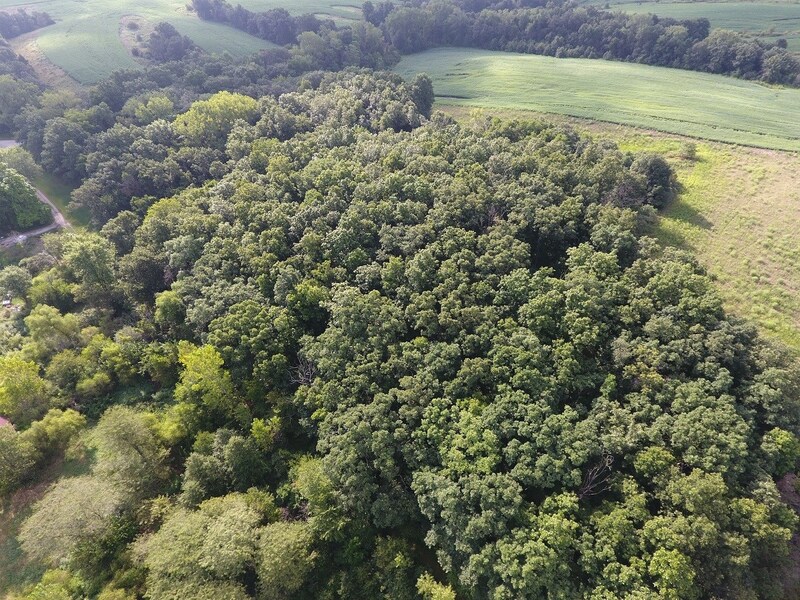 There are 4.6 +/- acres of open ground for a food plot and the remaining acreage is in timber. 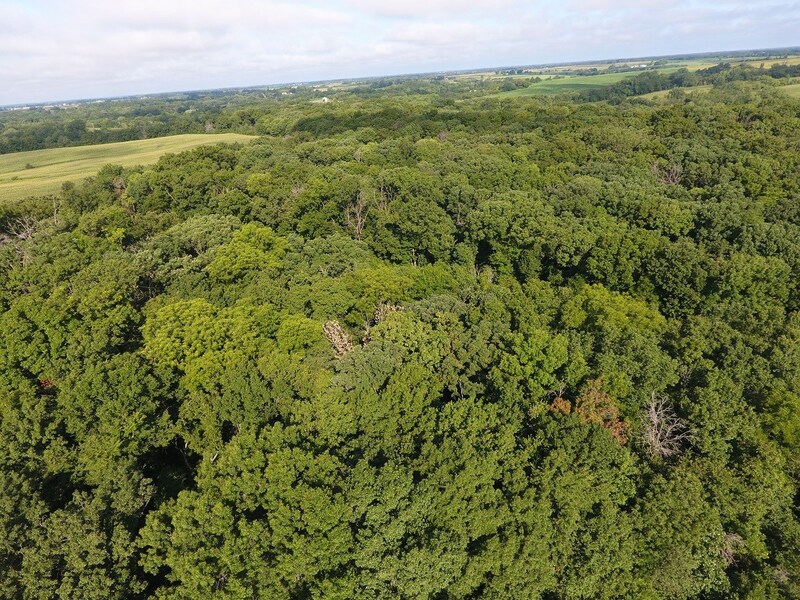 If you are looking for a maneagable recreational piece of land that offers excellent whitetail deer hunting you will want to check out this property. 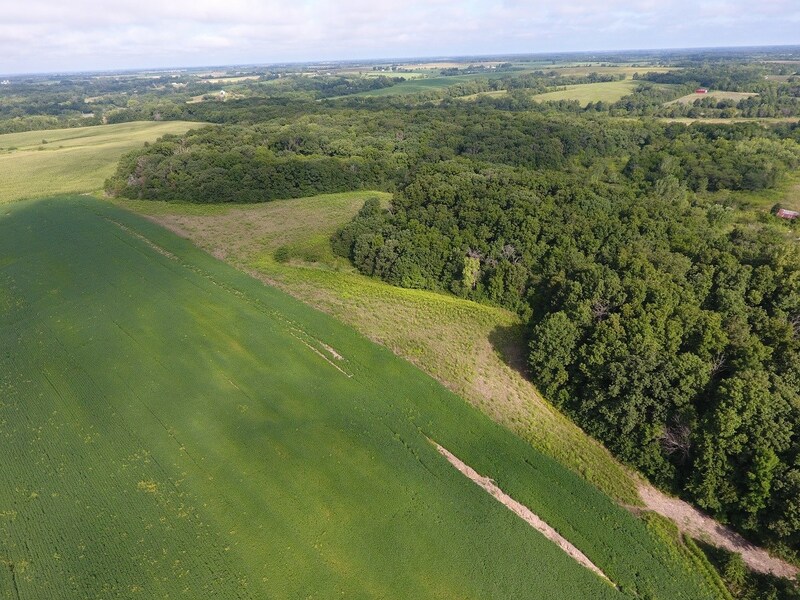 Contact Rob Hamm, Salesperson at 660-216-6797 to view this property. *Property lines on the map are thought to be accurate but are estimated. Updated photos are pending due to the snowing weather. Rob is a lifelong resident of Northeast Missouri. He grew up in Knox County and graduated from Knox County High School. After graduation, Rob began working at the family business, The Farm Shop in Edina, Missouri. Rob has been with the farm shop for 15 years and is a leading dealer in the region for Exmark lawn mowers and has done that by always putting the costumer first. Rob resides in Memphis, Missouri with his wife, Melissa and two children. Rob enjoys helping his customers with their equipment needs. He has a great business and sales background and can now offer real estate needs to farmers and land owners.